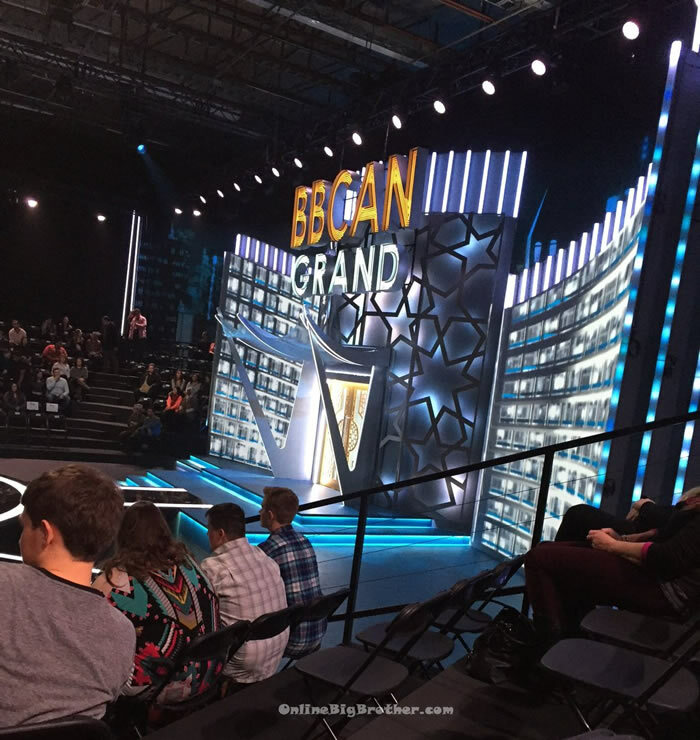 Big Brother Spoilers > Big Brother Canada > Season 4 > Big Brother Canada 4 Pre-Season House & Episode Spoilers! Big Brother Canada 4 Pre-Season House & Episode Spoilers! The Have-not room has a Vegas wedding chapel theme. Thanks for the leaks ???? Hope my man Dallas is the first one in and last to leave…..let the games begin ???? I hope they show footage of that. I know, I really hope they show that moment too! That’s the first time someone’s tried that. LOL they definitely won’t though. like that’s not the way to get in the show, and a producer there also recognized him before he did that, so he didn’t do himself any favours..
You’re right that is a good point. You really can’t promote that kind of behavior but it would be funny to see the guy crashing the house and all the reactions. it was so sad though cuz paige had an amazing first entrance cuz she was sooooo excited and it was so cute, but by the third time, she didn’t show that excitement as much anymore which was unfortunate. Actually Arlie stormed the door as a joke but I’m assuming you mean an audience fan. I heard it was some guy who had tried out for the show but didn’t make the cut. I’m guessing at this point he never will. I’ve been waiting for someone to fly a drone into the backyard on the US version. That could be quit entertaining. Meet the Cast of Big Brother Canada 4!